Martins Bay is a picturesque, hidden gem just over one hour north of central Auckland. Martins Bay Holiday Park is on the Mahurangi Peninsula facing Kawau Island and the beautiful islands of the Hauraki Gulf - NZ's finest recreational marine reserve. Relax and unwind at this tranquil waterfront holiday park. Powered sites, cabins, units, self contained accessible accommodation. Close to Auckland 18km from Warkworth. We are a small quiet family owned holiday park at the top of the Awhitu Peninsula, only 30 minutes from Waiuku. The perfect place for your first or last night in NZ as we are only 75 minutes from Auckland Airport. Wake to the sound of the birds. Holiday Accommodation, motels, cabins. 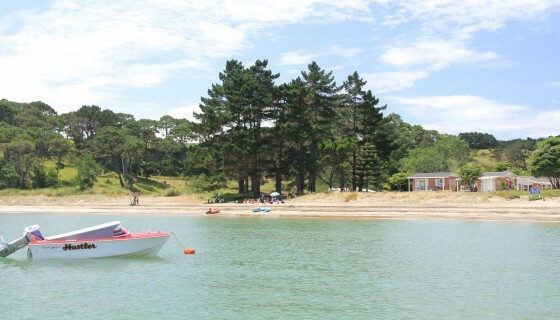 Clark Beach Holiday Park, New Zealand's only Holiday Park with a harbour on 2 sides and Golf course on the other 2 boundaries. Close to Airport. Auckland's unique pop up glamping experience - an easy stress-free way to kick-start an NZ adventure. Muriwai Beach Campground is a large spacious campground adjacent to the 60km long Muriwai Beach and set within the 380 hectare Muriwai Regional Park. 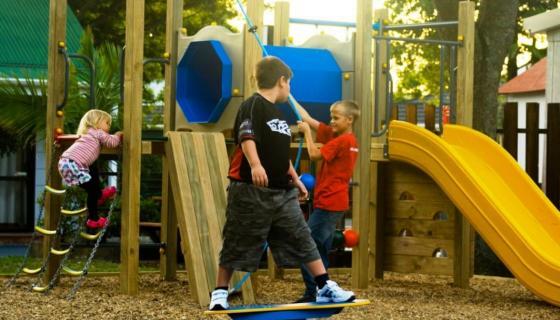 The campground is only 40 minutes drive from central Auckland and 1 hour from Auckland Airport. Want to explore Auckland city but escape the hustle. Located just 35 minutes north of Auckland on the stunning Orewa Beach. Powered sites and a range of accommodation. Ideal stop when heading North. Experience a tranquil position on the waters edge with panoramic veiws & stunning sunsets. 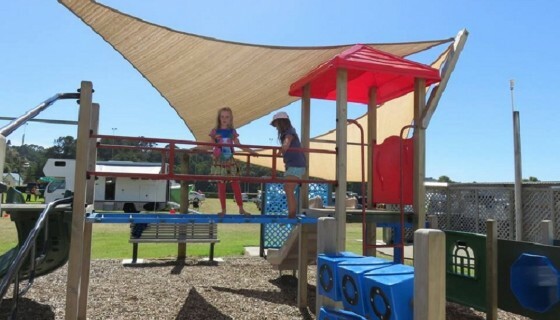 Self-contained units & campground in a rural setting only metres from the beach. A 3km sandy beach which is ideal for swimming, boating, fishing or relaxing. Qualmark is New Zealand tourism's official quality assurance organisation, providing a trusted guide to quality travel experience.